As suspected, opening a new credit card did cause an initial downtick in my credit score. Since inquiries (or “hard pulls”) are 10% of the total credit score, the application process cost me only a few points. And adding on a new card decreased the age of my overall credit (age accounts for 15%) for which I did take a slight hit. 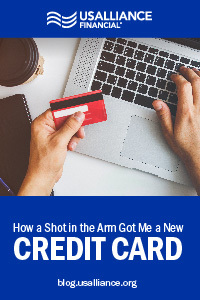 But since I didn't make any major purchases on my other cards the day I opened the new one (how much available credit is being used is a big piece of one’s credit score – 30%), the overall downturn in my credit score, as it turns out, wasn't that bad. 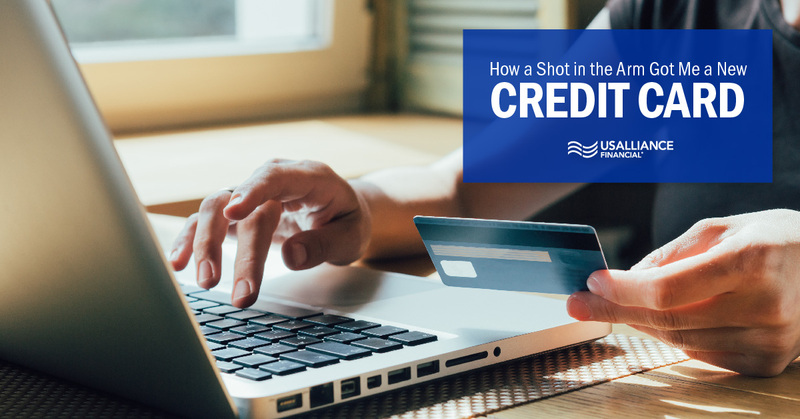 In fact, my credit score recovered very quickly and the second month after opening, I was pleasantly surprised that not only did my score rebound, but actually recovered at a higher score than it was prior to opening my card. Now all I need to do is make sure that I pay my bill on time each and every month. But that part is easy, I’m the poster child for dependability. 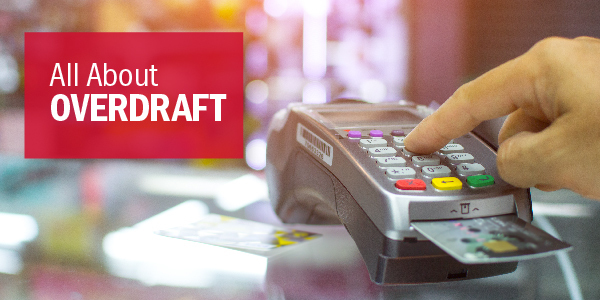 I admit, a part of me was a bit anxious that having another credit card would make budgeting more difficult. What if I couldn't keep track of what I’m spending on each card? But since I explored different card offers before making my choice, I decided to use my new card for most purchases. 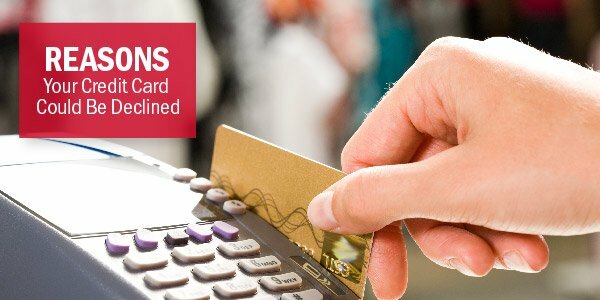 The interest rate is better than my current card and the rewards program is awesome. Sure, I’ll keep my original card handy (after all, closing credit lines can ding my score) but only as a back-up to the new one. So, I got both my new credit card and that annual flu shot. Both stung a bit but now I know that’s only temporary. In the long run, I’ll be glad I did both. If it's time for you to make the jump and open a new card, you should check out the Visa Classic or Visa Signature cards from USALLIANCE.